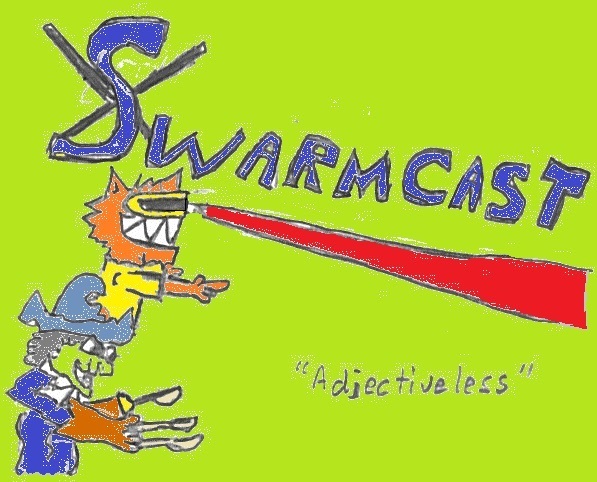 The SwarmCast is a podcast about gaming, geek culture, and more. Hosted by Jon Maness and Toast. This episode contains recordings from SCARAB 2019, a new Kickstarter from Shades of Vengeance, and Hero Kids in our Games from around the world! Plus, get some skinny on the 10th year of SCARAB in 2020! Era The Consortium Kickstarter, 5th Anniversary Edition and Miniatures! Board Game Reviews - Scarabya, Quests of Valeria, I Drank What? Toast and a special guest talk about past and future episodes of the podcast! Or, at least, they would if they weren't interrupted by… a regularly scheduled episode of the SwarmCast Podcast! The Ghost Of Ancient Times (GOAT for short) takes over so we can present to you our very first (fake) clip show! He takes us back to recordings from a week or two prior as we talk with Christian from Osprey Games (we get the Osprey Treatment), Dan from Smart Iguana Games about his new game: DOCE, and plenty of game reviews recorded back in the yestertimes of January 2018 at SCARAB 2018. Also, loyal listeners, we introduce our SC/PC Kit-bash Contest for Gaslands by Osprey Games! [1:41:18] SC/PC Kit-Bash Gaslands Contest! In this episode, Toast finally gets his order from Dr F, and activates and “Evil” Robot. Calvin helps. We also talk with Ed from Shades of Vengeance about a couple Kickstarters, Stentor from Glittercats Fine Amusements (not a cat themselves) stops by the Dungeon for a bit, and quick start and board game reviews happen! Warning! This episode is extra-jumbo-large! What better way to come back for a sixth season! Toast is back. Back again. Today is back. Tell a friend. Welcome back! After a bit of a break, we're back with same new segments and new craziness! Season 5, Episode 14: Kickstarters and Colon Dominion! Season 5, Episode 13: Bounty Hunters and ShushCon RPG Pharaoh’s Challenge! Join us as we check in on the ShushCon Edition of the RPG Pharaoh's Challenge, talk about some more games from SCARAB, and another Quickstart from our Quick Draw exchange! Jon also sits down at SCARAB to talk with Aaron Lopez, who it turns out is a pretty neat guy. More stuff recorded live at Cons! This round, more SCARAB 2018 stuff and Gnome Con 2018! This epsisode contains recordings from con goers at SCARAB Gaming Con from Januaray 2018. Season 5, Episode 10: A Wild Tangent Appears! Toast nromally usually types this up. Where is he? If you see him, call us at 803-470-4439. ---Vote for Happy Salmon for TOTY! Tell Us About Your Games at SCARAB 2018 for a chance to win Prizes! Tim takes command, and things get very interesting. He and Jon talk about PA Games (You’ll just have to listen to find out what that’s about). Jon and Ruby discuss a one GM, one player RPG Quickstart. Ed from Shades of Vengeance joins us to talk about a new Era Kickstarter about to end soon. All this, plus board game reviews, magic dice, emo puppet music and more! Note: Time stamping the notes hasn’t been very accurate of late for all sorts of reasons (kobolds), so until this gets fixed, not time stamps. Sorry. It's that time again! Time for Tricks and Treats! And, boy do we have a treat (or is it a trick?) for you this time. Listen as Toast opens a .txt file and summons the monsters of his dreams! Season 5, Episode 5: Out Out Danged Gamer! On this epsiode, we take a serious look at our experiences on coming out as gamers. We give advice, and share some rather shocking stories. You'd think we turned into a serious podcast or something. Also, our standard bag of segments and the return of Jon making a fool of himself. This should be a good one. Season 5, Episode 4: The Lost Episode! Every show needs a lost episode, and this one is ours! Season 5, Episode 3: Take Your Supplements! 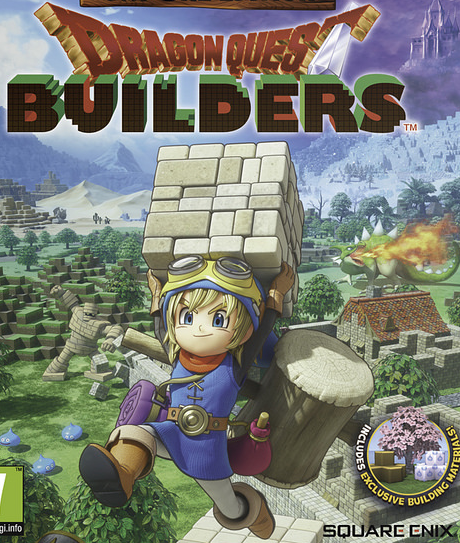 In this episode, we talk about game supplements and expansions. Wade from Fragged Empire joins us again to talk about their newest KickStarter for Fragged Empire Expanded. Matthew Sprange of Mongoose publishing joins us for GFAW to talk about [REDACTED] Paranoia! Join us as we review the 2017 Free RPG Day QuickStart offering of Rune Quest by Chaosium. All this, plus Board Game Reviews, and Jon talking about some stuff. On this episode, Jon talks with Ed from Shade of Vengeance about their new Kickstarter for Era: Survival Expansions into the Unknown and all of their other games. Tim talks to Free League Publishing about Tales from the Loop. All of this, plus… flamethrowers?? Season 5, Episode 1: Pew Pew Pew! 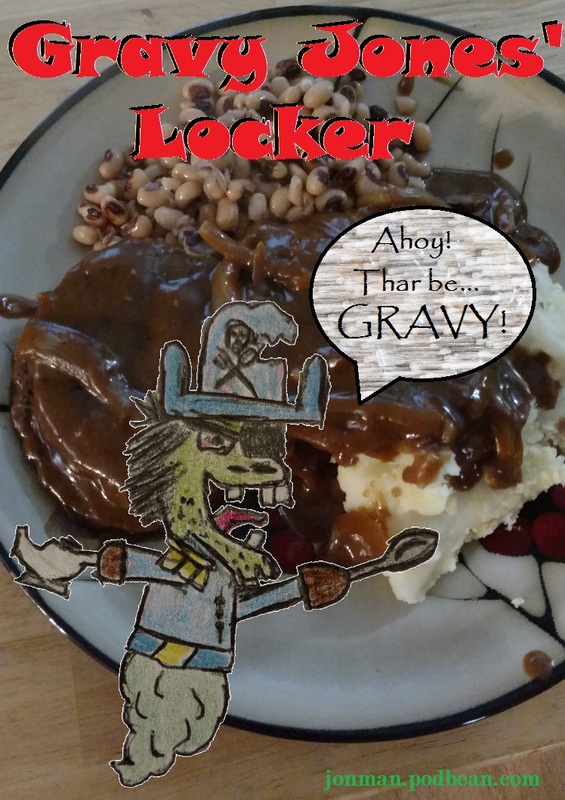 The first episode out of Gravy Jones' Locker! In this episode, we introduce some new segments, some new musical friends, and a new SwarmCast Hotline! 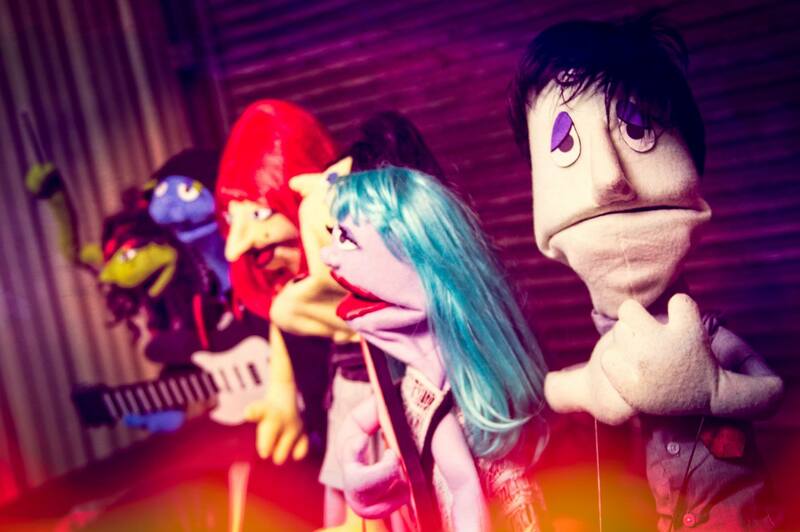 Drop us a line some time at (803) 470-4439. 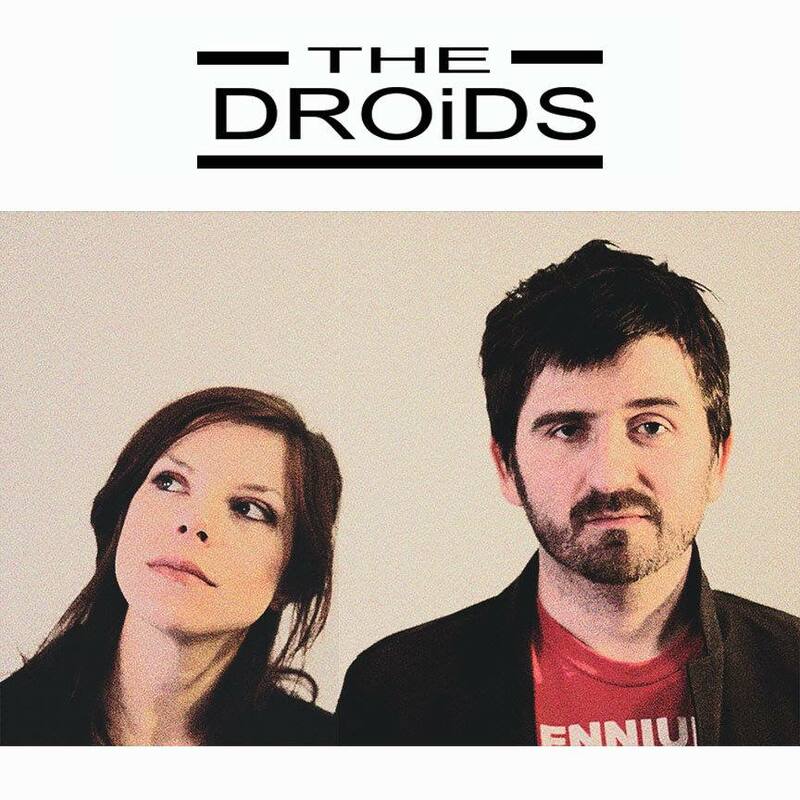 Check out the The DROiDS, Fragile Rock, and of course MC Lars and I Fight Dragons! In this episode we talk about the importance of min/maxing your characters, answers tons of listener emails and questions, plus: a new co-host? All this plus game reviews and interviews with two of the hottest new game designers out there! [01:15:25] Interviews - Special Guests! [2:00:15] Outro - Be on My Show! [4:01:07] Ruby Ruby Ruby Ruby! Season 4, Episode 13: What Does Kitsune Say? We talk with Diamond Dust Dreams about their games and their experience in the industry. Be on the lookout for us at GnomeCon 3/3-3/5 and ShushCon 3/10-3/12! Season 4, Episode 12: Smirk, Curt! Last few episodes of Season 4, and we're bringing you some interviews and things recorded at SCARAB 2017! 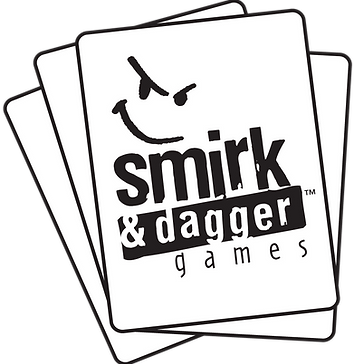 On this episode, Curt Covert of Smirk & Dagger Games joins us! Season 4, Episode 11: Strictly Commercials! Check out our ads for SCARAB events. Feel free to grab any of them from the link below to share on your own podcast, show, or just with the people you care about the most.